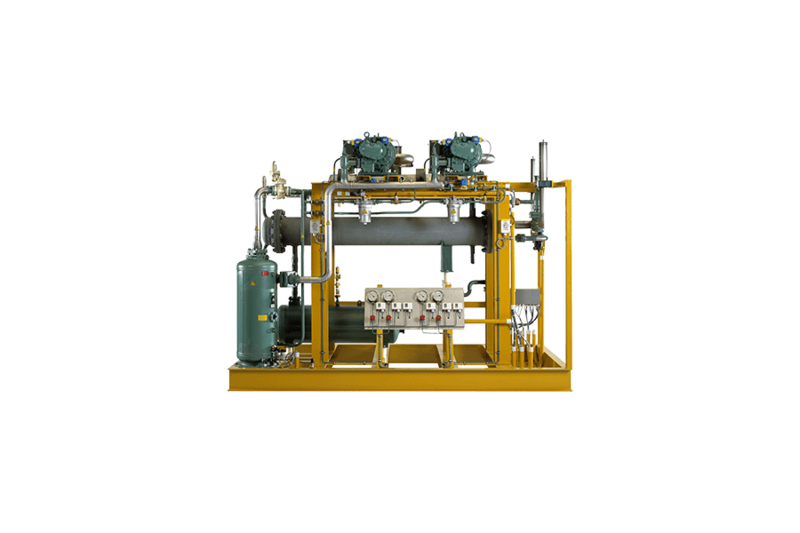 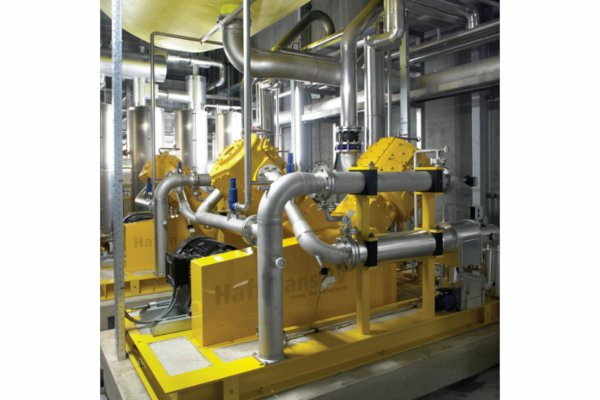 The Haffmans CO2 Liquefaction Refrigeration System provides sufficient condensing capacity to liquefy dry incoming CO2 gas through a CO2 condenser. 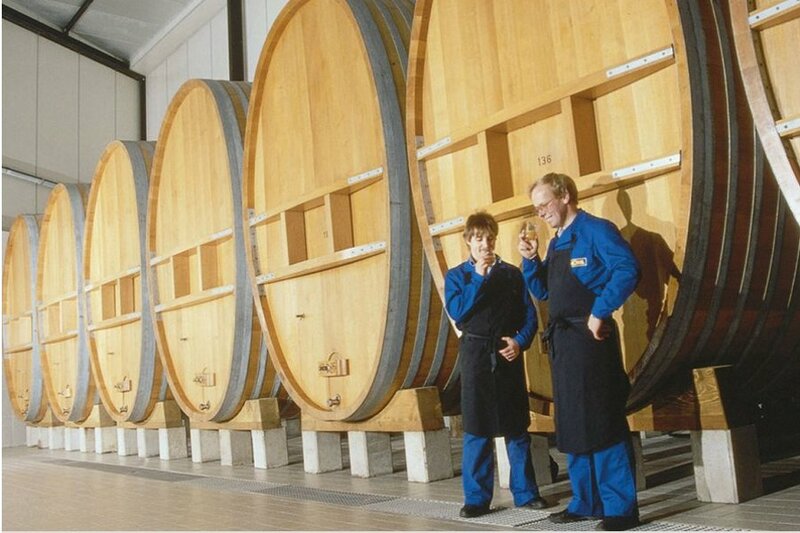 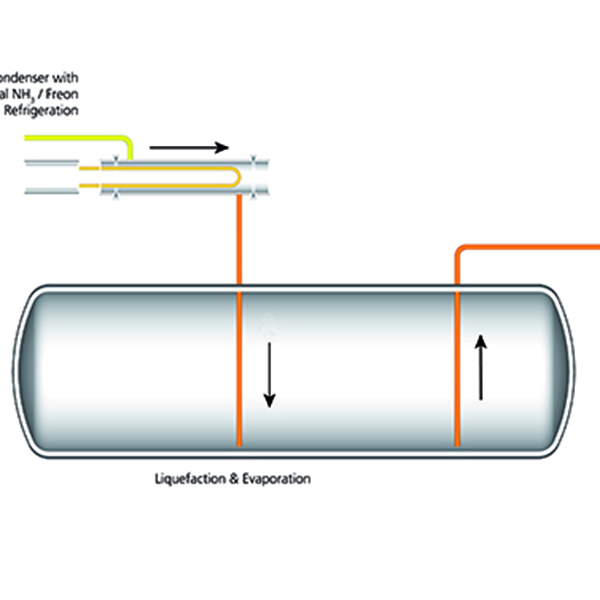 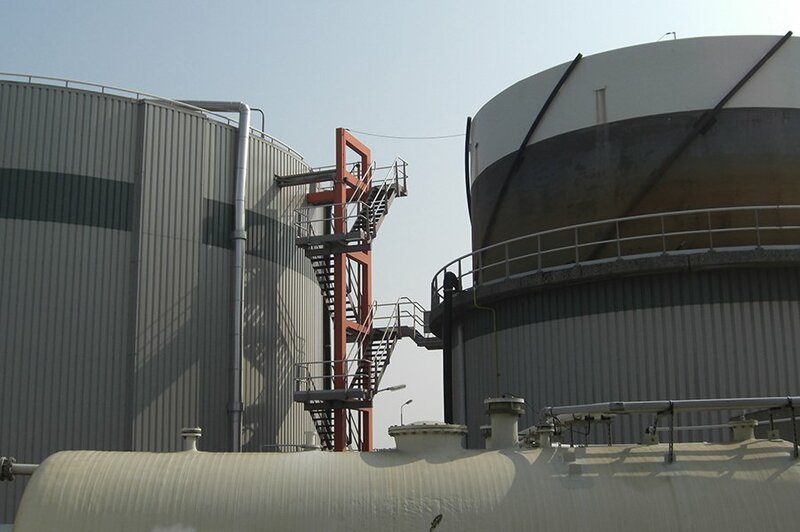 During the liquefaction process non-condensables such as O2 and N2 are separated and removed, further purifying the liquid CO2 to foodgrade quality. 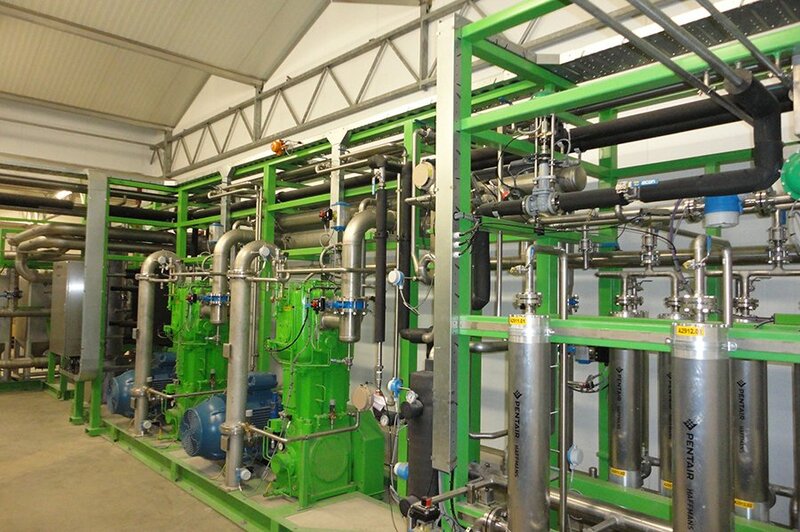 Its is tied into the CO2 recovery plant upstream of the liquid CO2 storage tanks. 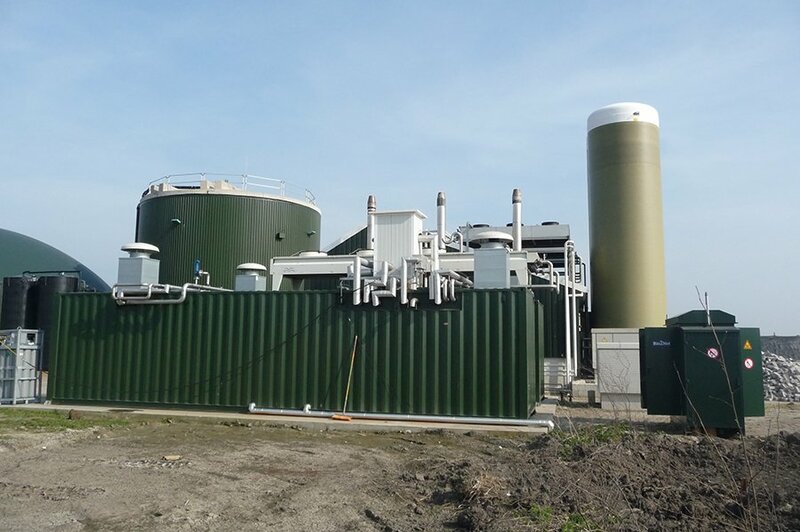 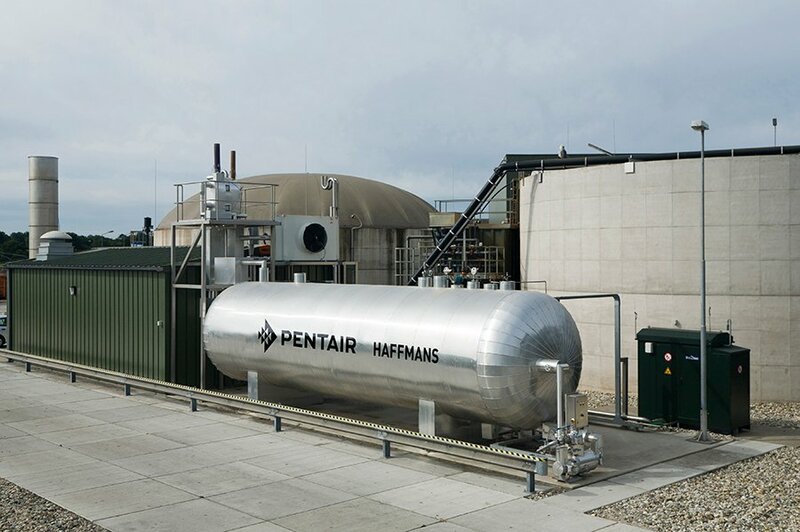 Whether the site situation requires a complete new plant, a replacement, a retrofit or expansion, Pentair Haffmans provides a suitable CO2 Liquefaction solution.